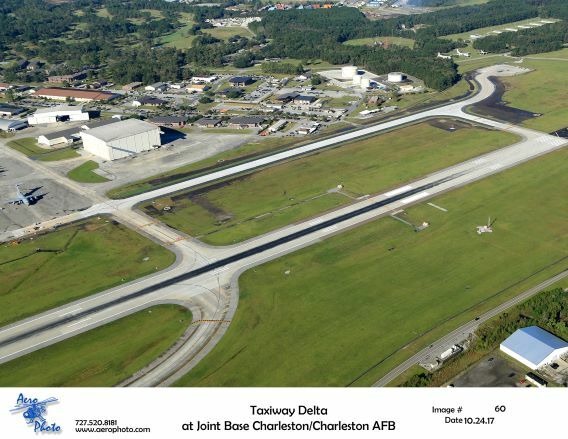 Approximately 2750 linear feet of the existing taxiway was completely reconstruction. The remaining 7600 linear feet was improved by making needed repairs that included addition of asphalt shoulder pavement, taxiway edge light replacement, spall repairs, and replacement of joint sealant. During construction, ADC oversaw Title II inspection services and Title II quality assurance services.